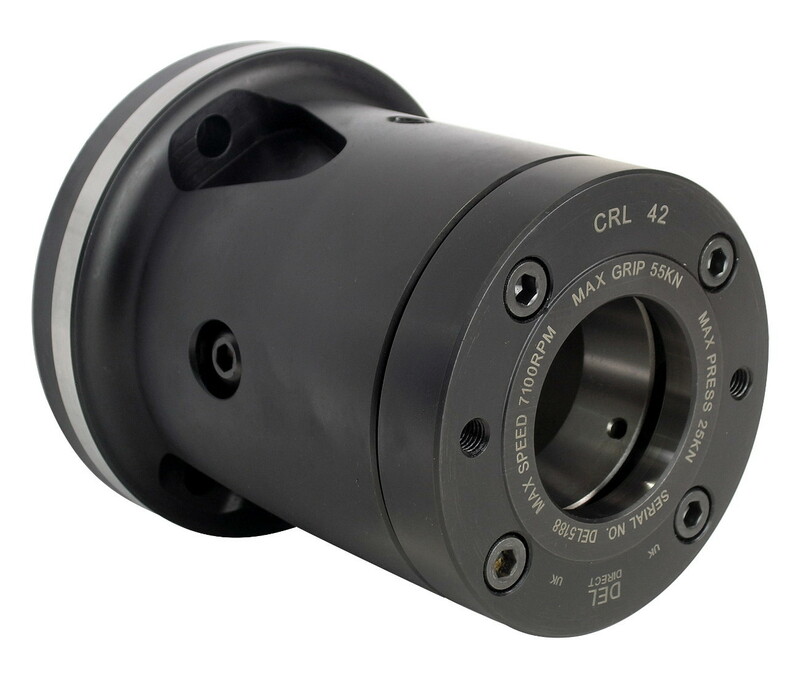 Long Series Power Collet Chuck with 1.6 - 42mm gripping range and max speed of 7100 rpm. 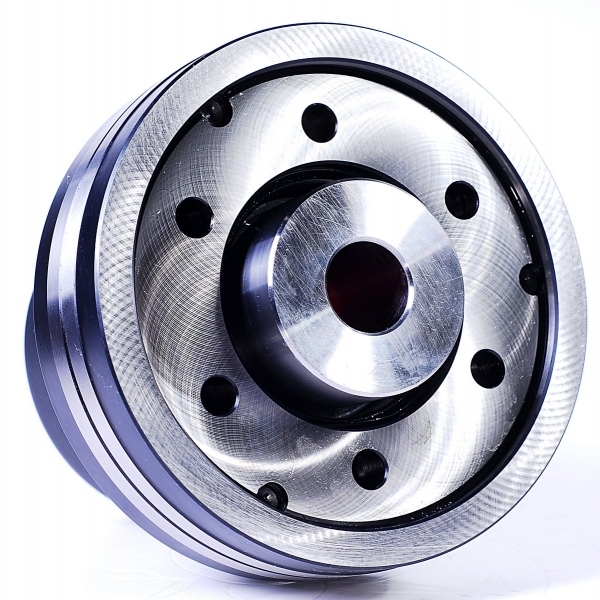 Suitable for D673 Varibore and D173 Spring collets. 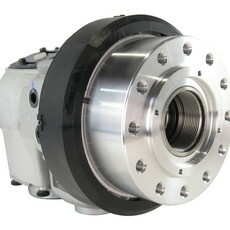 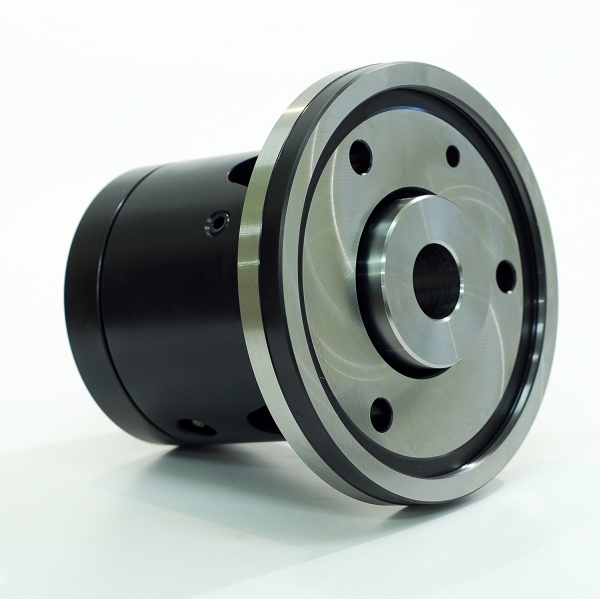 Long Series Power Collet Chuck interchangeable with B-200 Series Power Chucks. 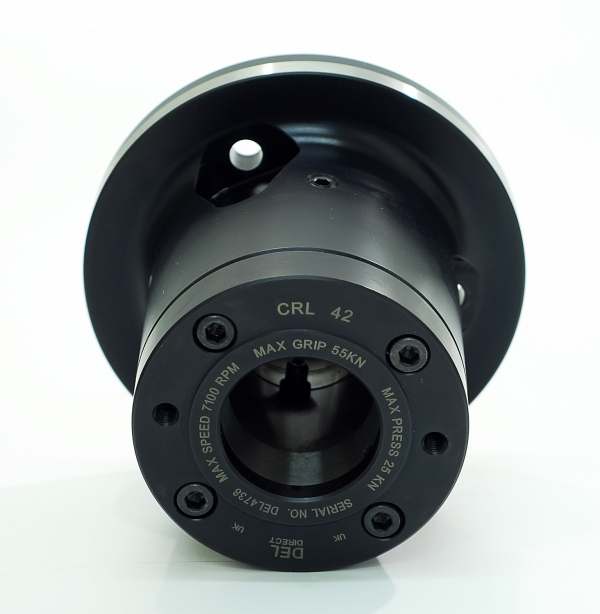 Long series collet chuck available in a variety of mount types. 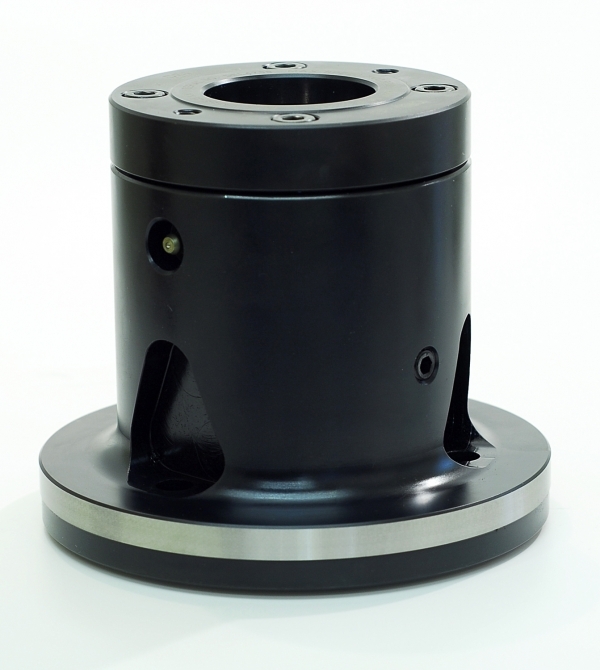 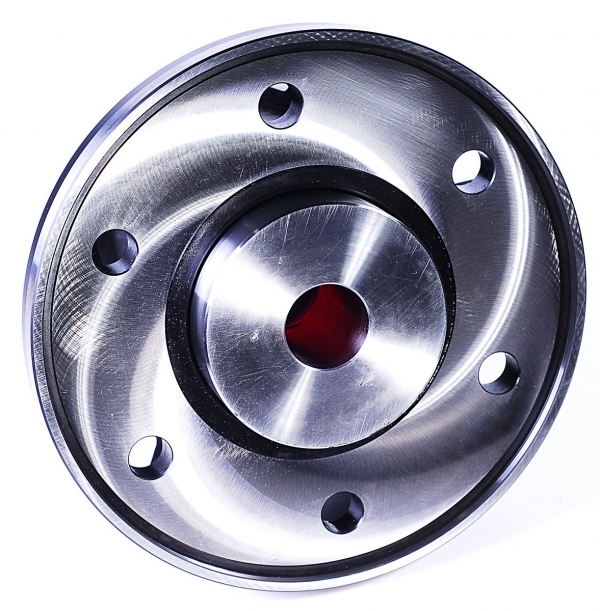 Suitable for D673 Varibore Collets and D173 Spring Collets.